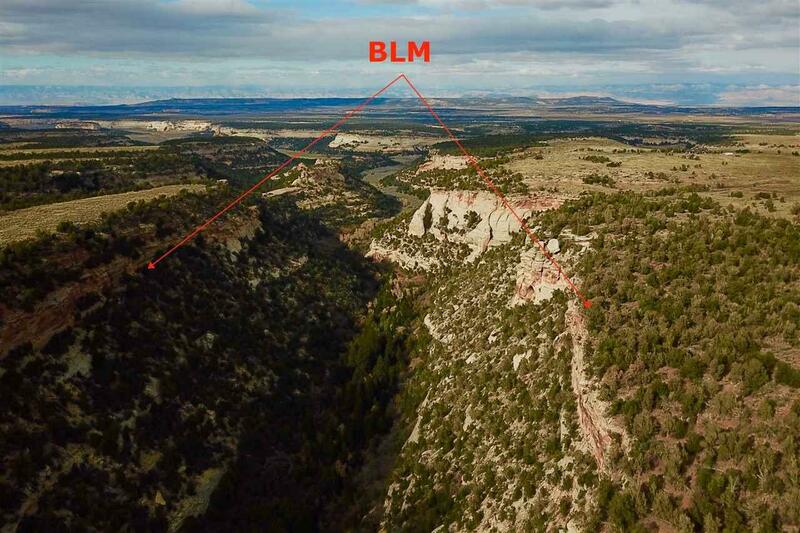 This 35-acre building lot is just a short drive from Grand Junction, CO, through the Colorado National Monument, in Glade Park. The building lot is located in Red Creek Ranch a 2,000 acre gated community in Glade Park consisting of 57 privately owned lots ranging in size from 35-80 acres. 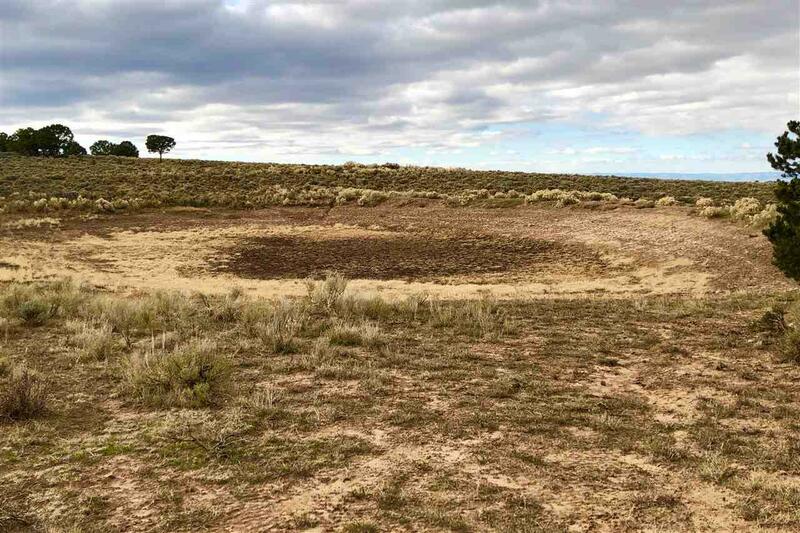 Lot 26 is a spectacular building lot with a seasonal stock pond, drilled well for domestic water, and underground electricity and phone installed. 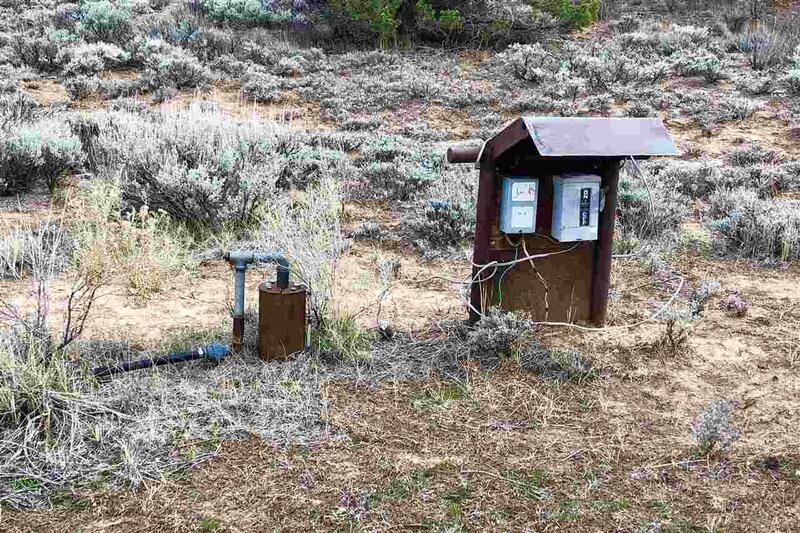 The lot is 35 acres in size and sits at approximately 7,500 in elevation. 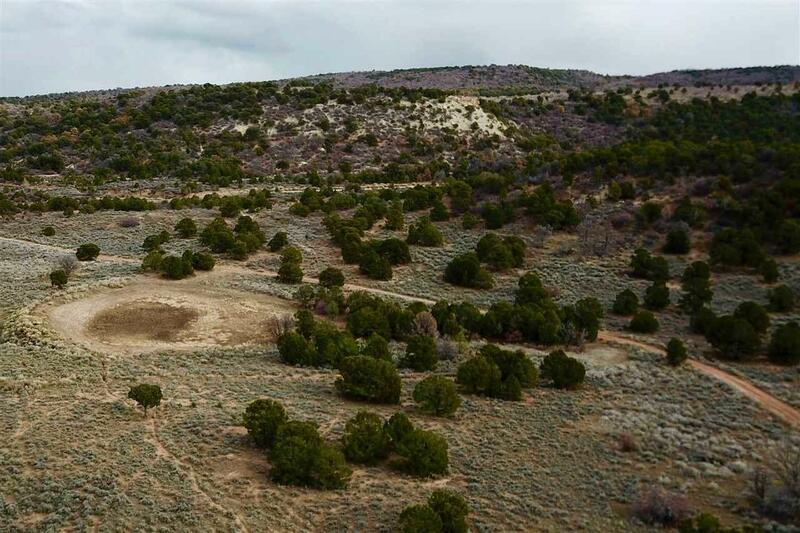 The lot is situated on the western slope of Oak Hill and the views extend to the Bookcliffs range overlooking Grand Junction. This is one of the premier building lots in the subdivision and there are several building sites on the property. Listing courtesy of Robert Gash of United Country Colorado Brokers, Inc.